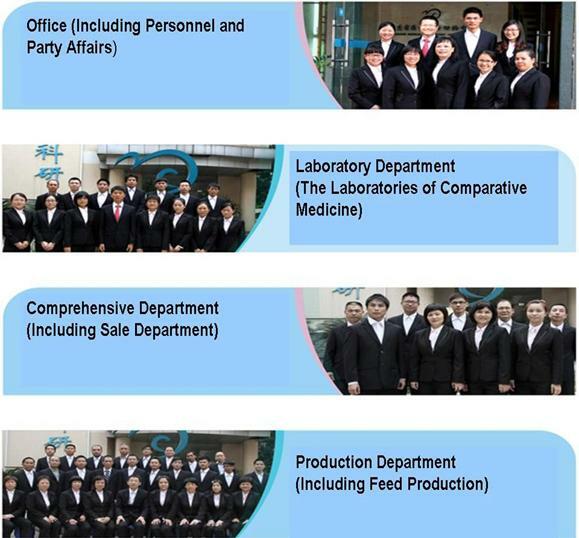 Accordingly, we have set up a number of internal working groups, consisting of office clerks, experimenters, salesmen and producers, depicting the cooperative effort between the different branches of GDMLAC. We can provide experimental animals, animal models, technical services, training programs, design services, consulting services,etc. Our office hours: From Monday to Friday, 8:30am-12:00 pm, 14:00pm-17:30pm.